We collect personal information in a variety of ways, including: when you interact with us electronically or in person and when you access this website. We use personal information to respond to your interest in prepaid cards and (unless you have told us not to) notify you of opportunities that we think you might be interested in. We do not provide your information to third parties. 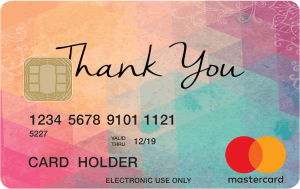 You can access and update your personal information by emailing us at info@universalgiftcard.com.au or by writing to: Corporate Prepaid Cards Pty Ltd P.O. Box 177 Balmain NSW 2041. We may charge a reasonable administration fee for this access. 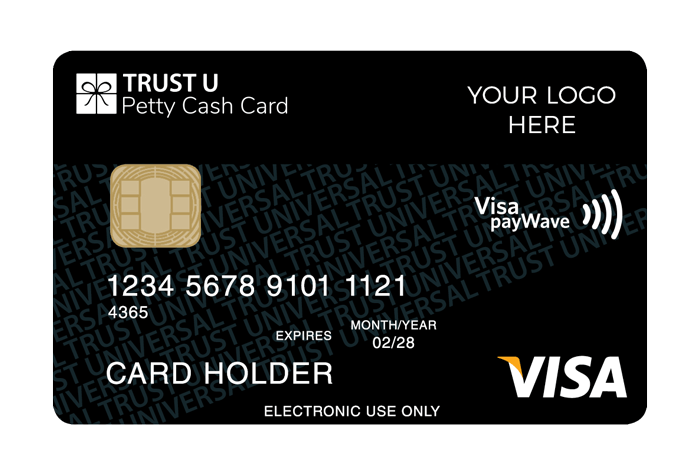 If you have any complaint about our privacy practices, please feel free to detail your complaint by emailing us at info@universalgiftcard.com.au or by writing to: Corporate Prepaid Cards Pty Ltd P.O. Box 177 Balmain NSW 2041. We take complaints very seriously and will respond promptly. By completing the Contact Us form or by phoning us, you care likely to give us your name and address details and other information, which the Australian Privacy Principles define as “personal information”. The purpose for which this information has been sought is to respond to your interest in prepaid cards. Therefore the consequence of not providing this information would be to prevent us from responding to your interest in prepaid cards. Any personal information provided may bee disclosed to entities involved in the creation, hosting and maintenance of this website. How you may access your personal information and seek to correct any inaccuracies in it.